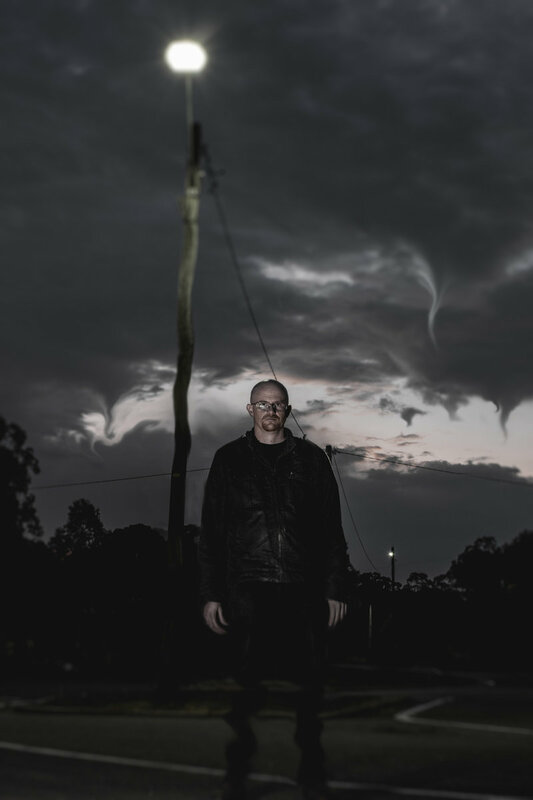 Beautiful design by Roberto Massaglia, c/Arte Design Services. 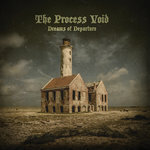 Includes unlimited streaming of Dreams of Departure via the free Bandcamp app, plus high-quality download in MP3, FLAC and more. 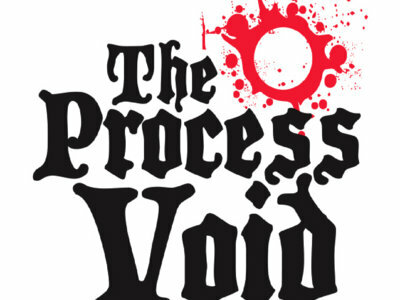 The Process Void project was founded in 2003 by Alex J Wise with the idea to expand in a more synthetic direction. 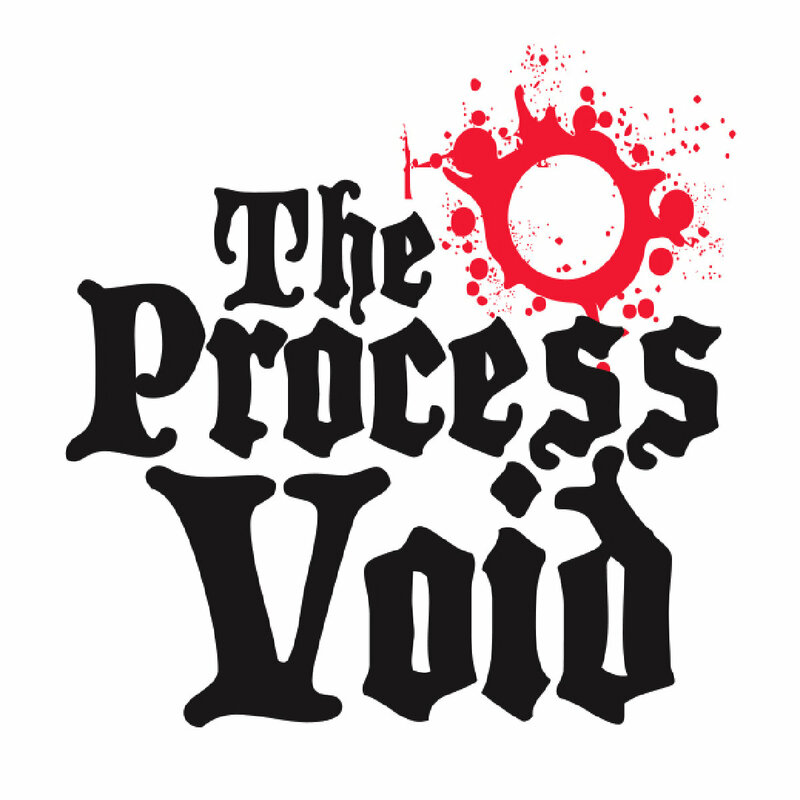 The Process Void's music involves melodic synth and bass lines fused with hard-edged guitars, dense atmospheres and dark vocals. 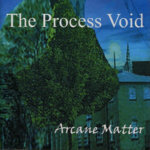 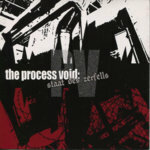 The Process Void released the following albums: ‘Arcane Matter’ (2005) and ‘Staat Des Zerfalls’ (2009).